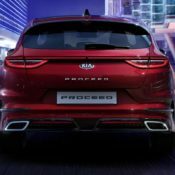 Along with the new Ceed GT, Kia is also bringing a new ProCeed to this year’s Paris Motor Show. 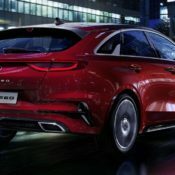 The 2019 Kia ProCeed is a compact estate, or shooting brake if you like, with fabulous looks, versatile space and plenty of value. This time it’s going Korean that shows you have good taste in cars. 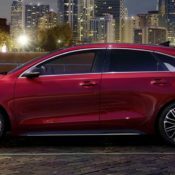 Coming in high-end ‘GT-Line’ and high-performance GT guises, the 2019 Kia ProCeed offers a package that appeals to anyone and everyone. Whether you want a practical car, or a handsome runabout, or a performance-oriented family car, this thing has it all. The GT model shares its 2-4 PS 1.6 turbo engine the Ceed GT, and there is a choice of engines for the GT Line model. 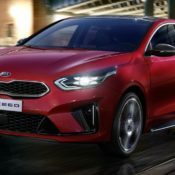 You can have it with a 120 ps and 172 Nm torque 1.0 liter unit, a 140 liter 1.4 liter, or the all-new ‘Smartstream’ 1.6-litre CRDi diesel with 136 PS and 280-320 Nm of torque (depending on the transmission. 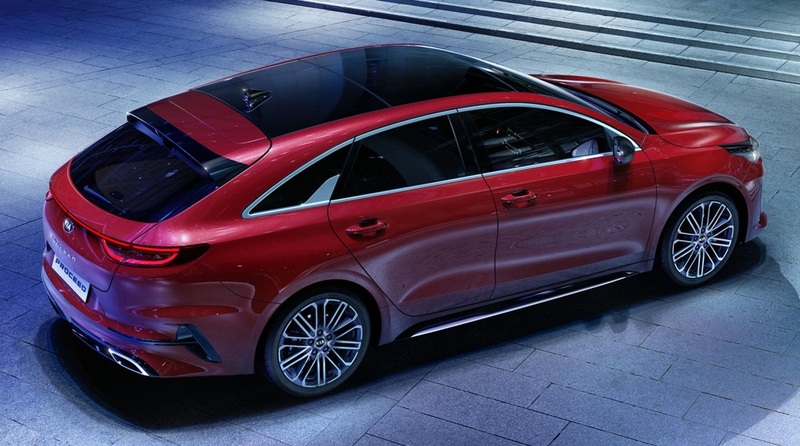 So if you want the Mercedes CLS Shooting Brake a bit much for your needs, 2019 Kia ProCeed could be a good alternative. 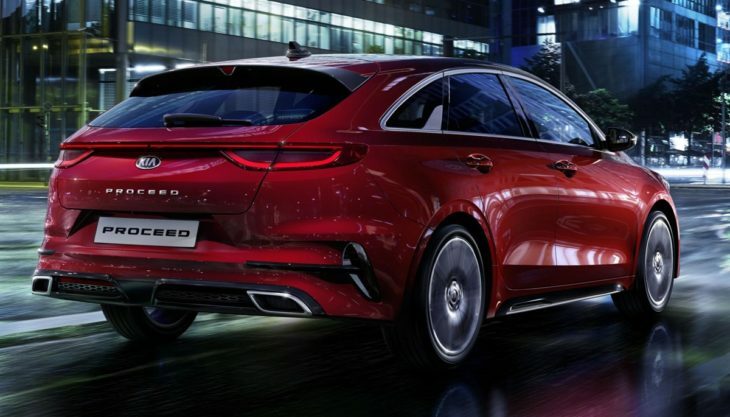 The swooping roof line is complemented with taut lines around the body and 18 inch wheels, not to mention the sport bumpers and trims. Inside, high quality material and contrast stitching accommodate a host of advanced features. 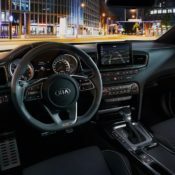 Smartphone integration, available JBP sound system, infotainment, and heated windshield are just some of the available features for this car. 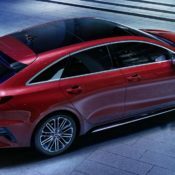 The post 2019 Kia ProCeed Shooting Brake Looks Rather Excellent appeared first on Motorward.